Howard University Hospital (HUH) is one of the most comprehensive health care facilities in the Washington Metropolitan area. HUH holds a rich tradition of leadership and service that dates back to 1862. 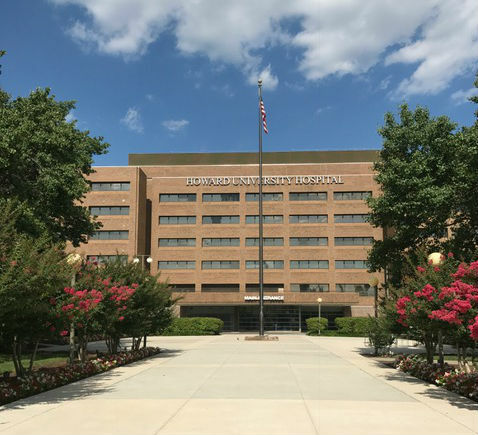 HUH is designated as a DC Level 1 Trauma Center and the nation's only teaching hospital located on the campus of a historically Black university. HUH physicians are nationally recognized for their commitment to excellence, innovative training and patient care in a multitude of specialty areas. For more information, please visit http://huhealthcare.com.